Recently I was able to speak with renowned cocktail expert and President of the Museum of the American Cocktail Dale DeGroff. He clued me in on some great drink recipes that you can see below. Since today is the 80th anniversary of National Repeal Day I thought I should pass Dale’s knowledge to you. He gave me some excellent ideas to make a few Prohibition-style cocktails to celebrate National Repeal Day! 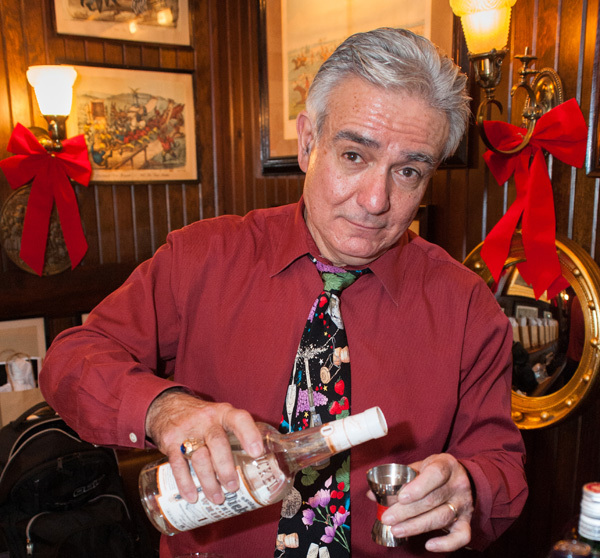 Known throughout the bartending community as “King Cocktail,” Dale has authored many of the most famous cocktail books in American history and has a place in New York City lore as the head bartender of the famous Rainbow Room where he brought classic cocktails back to the Big Apple in the 1980’s. 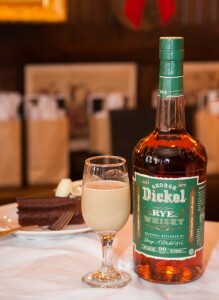 Dale said that it is great to see people come back to using ingredients in cocktails like they do when they are cooking or baking. He is happy to see the people come back to the world of craft beer and cocktails. Don’t just drink your old standby cocktail of choice, but he feels people should be adventurous when they are out drinking responsibly. When going to a bar Dale says to look for the bartender who is there to craft the perfect drink and not just there to collect tips. Also look for bars that use real juice. When you have at least these two factors in your corner you are sure to have a great experience. 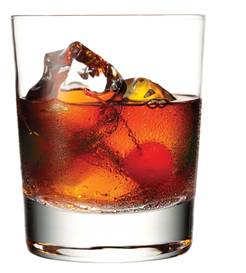 So try out one of the cocktail recipes below and celebrate National Repeal Day! 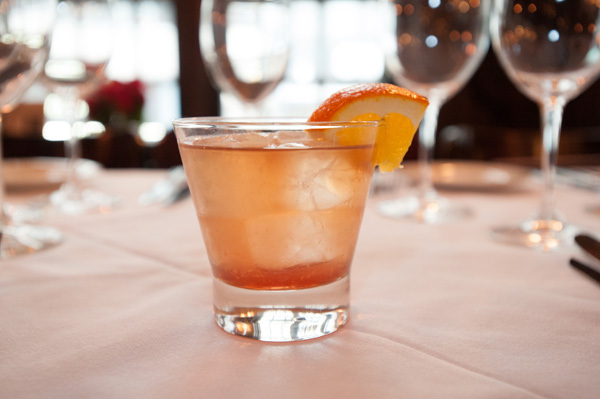 Preparation: Pour ingredients into an Old Fashioned glass and stir with ice to chill. Garnish with orange zest. Preparation: Prepare in a pitcher 2 hours in advance and refrigerate covered. Serve in a small coup glass without ice or in a small bar glass with ice. Garnish with orange zest. Preparation: Build in a glass or mug and dust the top with nutmeg. 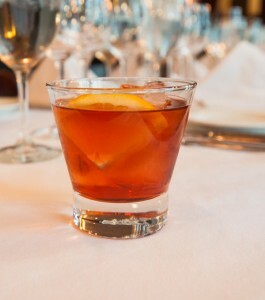 Preparation: Stir over ice and strain into a chilled rocks glass. 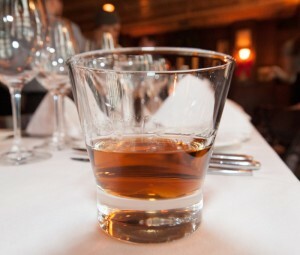 Preparation: In an old-fashioned or rocks glass, muddle sugar, bitters and water. 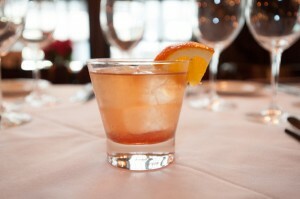 Add ice cubes and George Dickel Rye. 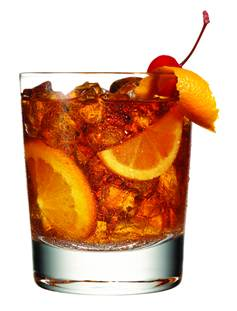 Garnish with lemon twist, orange slice and cherry. Preparation: Stir all together in a mixing glass with ice. Strain into a martini glass. Garnish with a cherry. Print article This entry was posted by Art Eddy III on December 5, 2013 at 10:39 am, and is filed under Lifestyle. Follow any responses to this post through RSS 2.0. Both comments and pings are currently closed.